Your donations to Momcology are extremely impactful. Momcology does not invest in large fundraisers or campaigns to raise money to support our mission. We responsibly seek collaborations with other pediatric cancer nonprofit organizations and corporate partners. We believe in not putting extra pressure on the childhood cancer donor community by creating additional competition for much-needed dollars. We prefer to operate through personal and corporate donations, small fundraisers and grants from like-minded organizations. Because of our values, your personal and corporate donations deeply support and fuel our mission. The demand for our services is increasing, and we are rapidly growing programs to urgently meet the needs of families affected by childhood cancer. 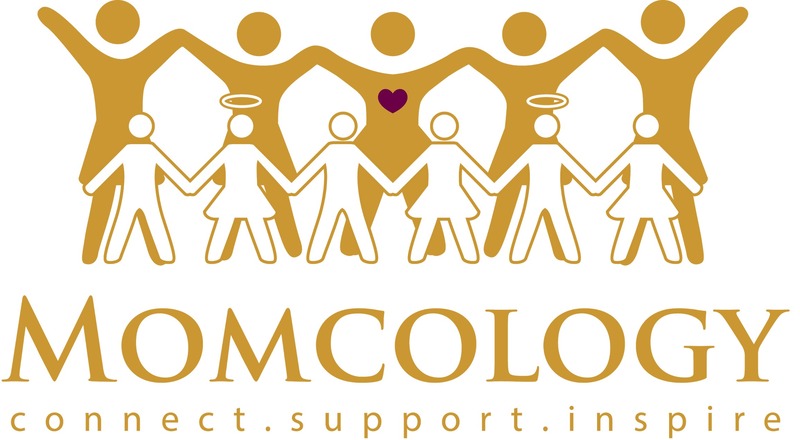 Every dollar donated to Momcology makes our important peer support programs accessible to more families who need them. Thank you for believing in our work, and supporting our vision to help families come out more connected, educated, and with the tools available to begin to heal after a childhood cancer diagnosis. "Giving is not only about making a donation, it is about making a difference."